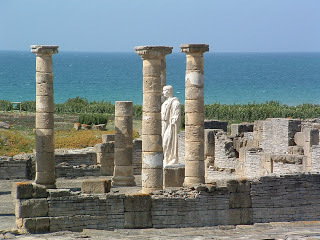 Baelo Claudia, an ancient Roman city surrounded by spectacular counrtyside overlooks Bolonia Beach only a few kilometres from Tarifa. For many years it remained hidden and forgotten beneath the shifting sand dunes, until excavations began at the beginning of the 20th century. The kites of hundreds of kite surfers fill the sky and the sails of the windsurfers skip across the water as they race downwind. 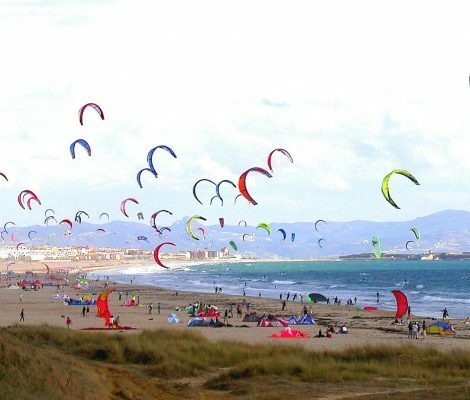 Attracted by the strong winds which buffet the Andalusian coastline windsurfers, kite surfers and surfers flock to the town of Tarifa to indulge in their chosen sport. 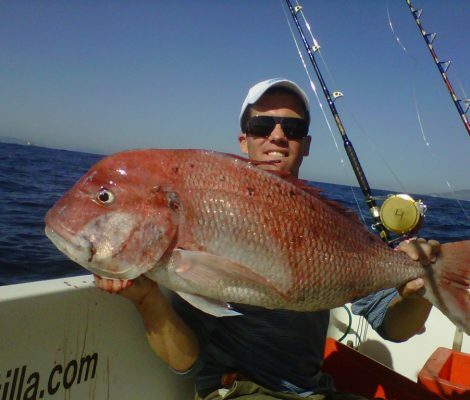 With all these young adventure seekers in town the nightlife in Tarifa is lively, exciting and usually last until dawn. 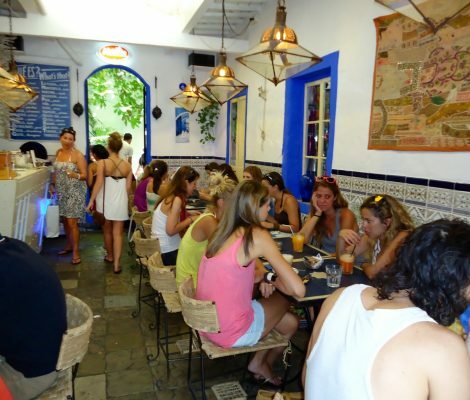 With this guide we will show you the best bars in Tarifa to relax in or party the night away. Africa is closer to home than you might think. Not only are large quantities of our genetic code hypothesised to come from here, but if you’re on holiday here in Tarifa, southern Spain, you can actually see it on a good day. And as you watch the hills roll into sea, the continent seems just a sea breath away: so close you could reach out and touch it. 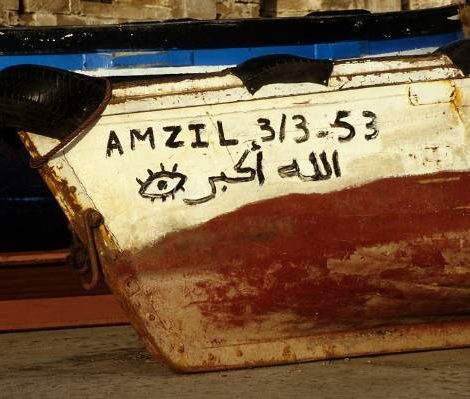 Fortunately, the ferry from Tarifa, Spain, to Morocco allows you to do just that. In Tarifa, southern Spain, kitesurfing (or kiteboarding, as it’s often called) is a cult pastime. Why? At Point Tarifa, the southernmost point of all of continental Europe, the calm Mediterranean rushes up to meet the voracious Atlantic, lending itself to Tarifa’s excellent kitesurfing conditions and moniker of “The Windy City”. 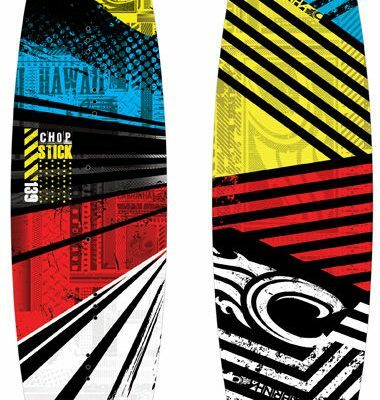 This “Mecca of wind” has even hosted the World Kiteboard Championships. Sometimes, what you want more than anything in the world is to get away from it all, lie back and relax. Tarifa, close to Cádiz, is an idyllic town in southern Spain, on the Costa de la Luz (“Coast of Light”). Sound good? 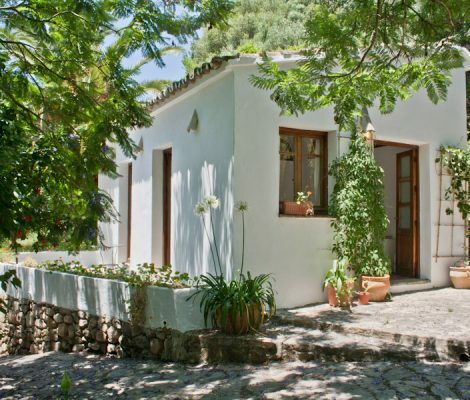 Without further hesitation, then, here’s this week’s top apartment in Tarifa. 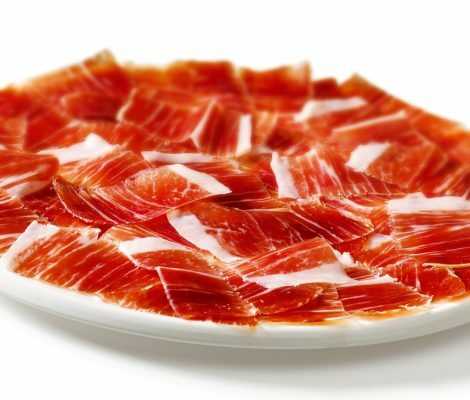 The origins of tapas have been much debated. One of the most widely accepted theories is that it used to be made from shreds of bread with cheese and salami that were used to cover up wine glasses to stop insects from getting in. 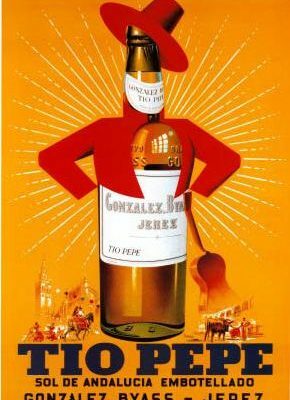 Other versions say that tapas was designed to prevent having to drink on an empty stomach. The summer solstice, also known in Spain as the night of San Juan, is one of the largest celebrations on Spanish calendars, and has been considered since the dawn of time to be a magic date. 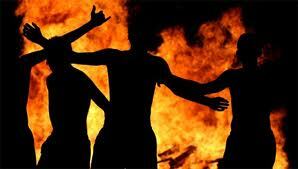 Every year, on the 23rd of July, bonfires and fireworks welcome in the beginning of summer.